After 20 shows in Europe Vicious Rumors starts the Road Rage tour for two months performing over 60 shows from May 4th to June 22nd. We finish at home in Santa Rosa, CA where it all began 40 years ago! 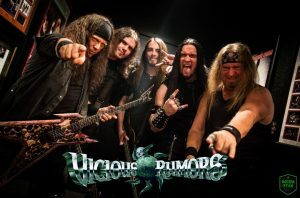 With a new album in the works, Vicious Rumors is killing everything in sight!! 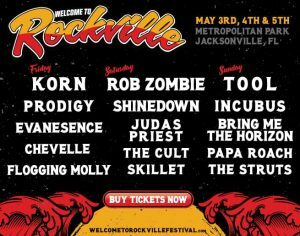 This is metal!